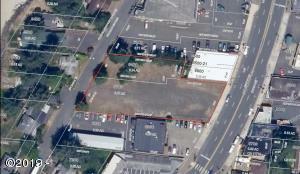 Great potential in this commercial use property right on Highway 101 in the heart of Waldport. The property is flat and runs between Highway 101 and Maple St. Two tax lots and plenty of potential uses. A great investment potential at this price. Directions On the West side of Highway 101 in the heart of Waldport.